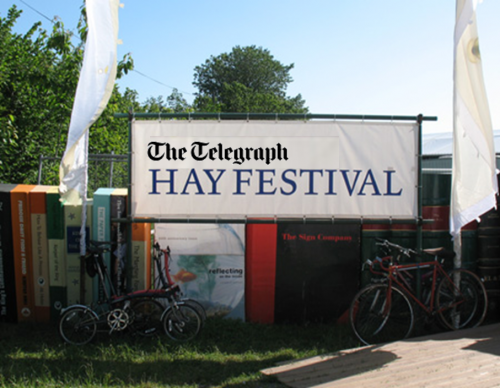 This year the Telegraph Hay Festival (Hay-on-Wye, Wales) will take place from May 31 – June 10. 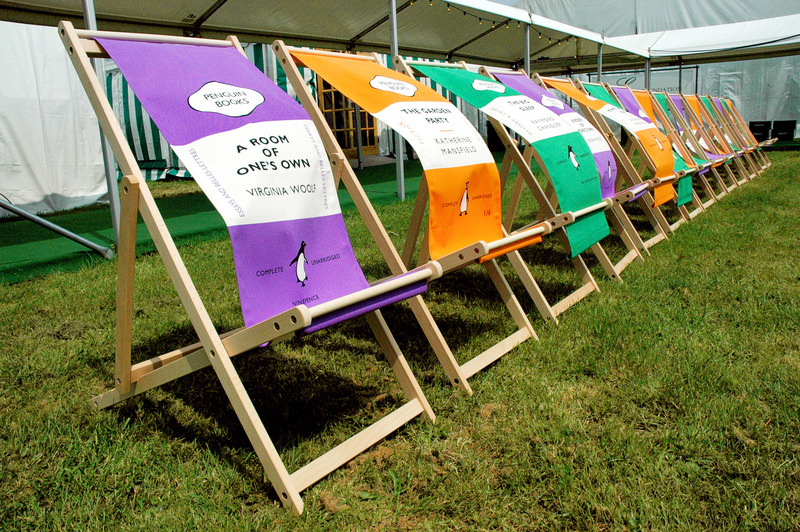 One of the highlights is the chance to view some personal memorabilia of Lucinda Dickens Hawksley whose great-great-great-grandfather was Charles Dickens. Sponsor: Pizza Hut BOOK IT!